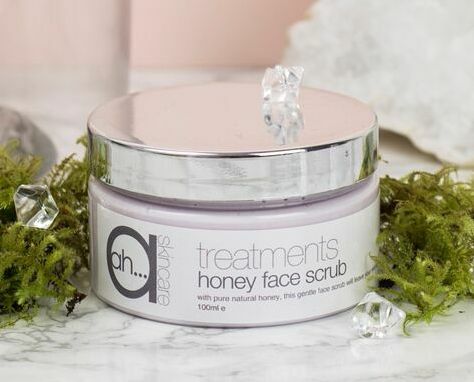 Our honey face scrub both cleanses and moisturises the face. 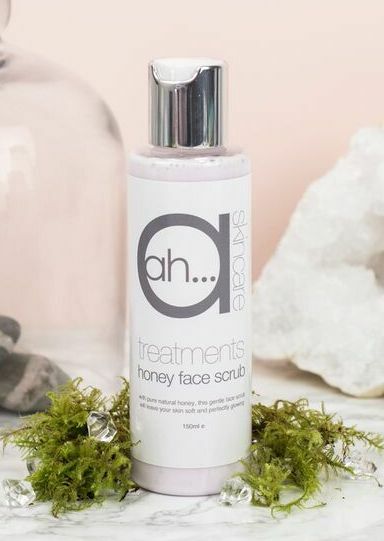 Containing exfoliating particles of pumice and apricot shells to gently get rid of build up of alkaline, oils and dead skin cells to reveal a glowing complexion ready to easily absorb your moisturiser. 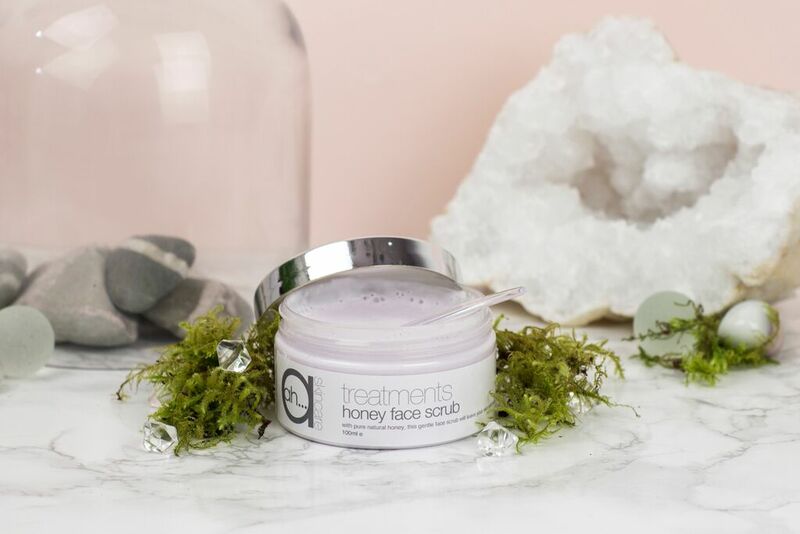 The addition of honey helps it to also soothe and protect your skin. 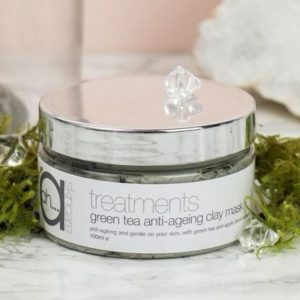 Perfect to use 2 to 3 times a week to maintain a glowing complexion. 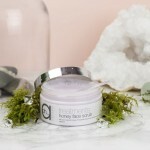 Honey – A natural humectant, honey draws and holds moisture close to the skin. 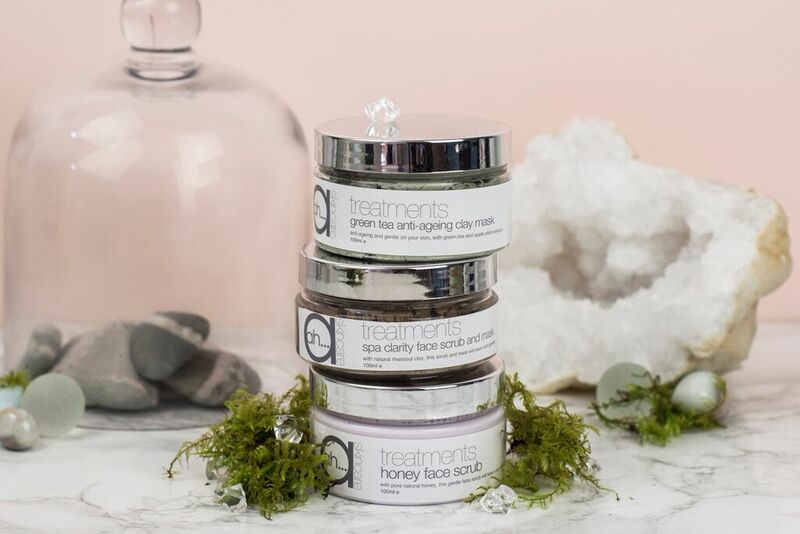 Its skin-softening properties make it a perfect ingredient to soothe and calm the skin. Banana extract – Banana is rich in both potassium, Vitamin A and skin-soothing properties. 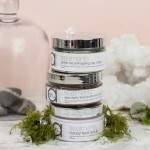 It is wonderful for dry skin and sensitive skin. Pomegranate extract – Pomegranate extract is particularly beneficial to mature skin. 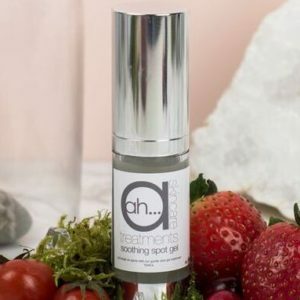 Pomegranate seed oil is high in antioxidants and is perfect for formulations aimed at balancing skin PH, revitalising ageing skin and restoring skin elasticity. Apply a small amount to wet skin and massage in circular motions. 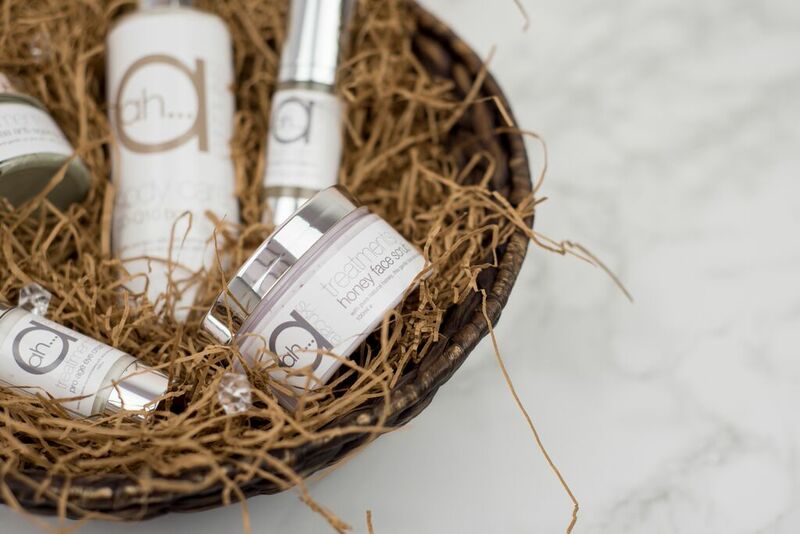 Rinse off and pat dry skin before applying moisturiser. Aqua, Cetearyl alcohol & Polysorbate 60 (Emulsifying wax NF), Prunus armeniaca (Apricot kernel oil), Potassium oleate, Potassium cocoate, Glycerin, Potassium citrate, Citric acid (Castile), Cocos nucifera (Coconut oil), Helianthus annuus (Sunflower oil), Pumice, Apricot Shells, Vegetable glycerin, Coco-glucoside, Persea gratissima (Avocado oil), Stearic acid, Phenoxyethanol and Ethylhexylglycerin, Xanthan gum, Hydroxypropyltrimonium honey (Honeyquat extract), Punica granatum (Pomegranate seed oil), Musa Sapientum (Banana fruit extract), Parfum (Fragrance Oil).